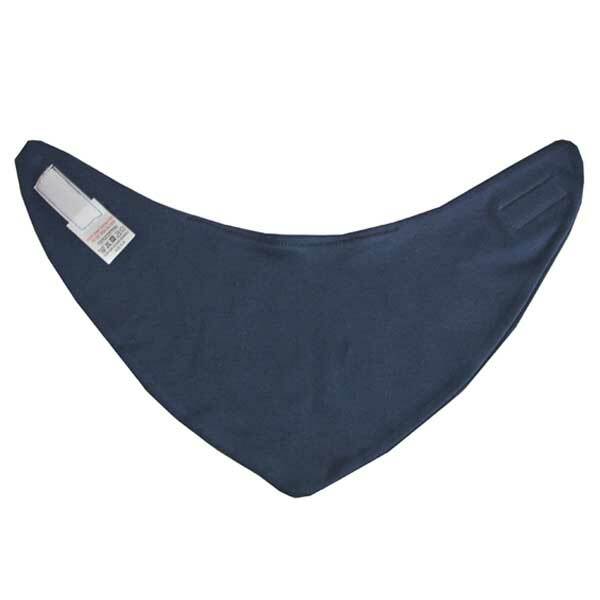 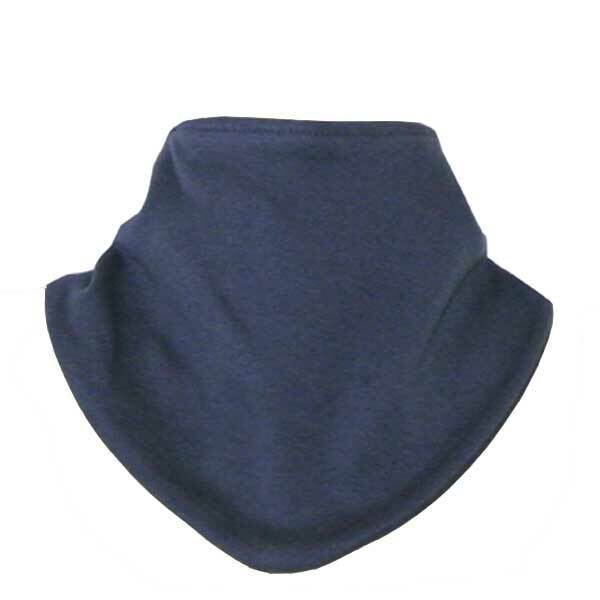 100% supersoft cotton navy bandana bib in 0-6 months size. 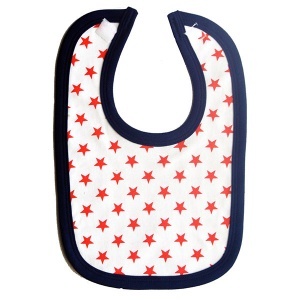 Velcro fastening makes these bibs really easy to undo and do up! 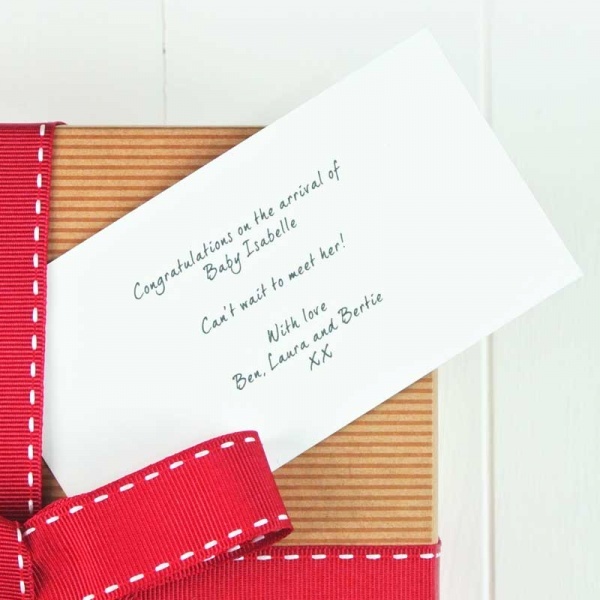 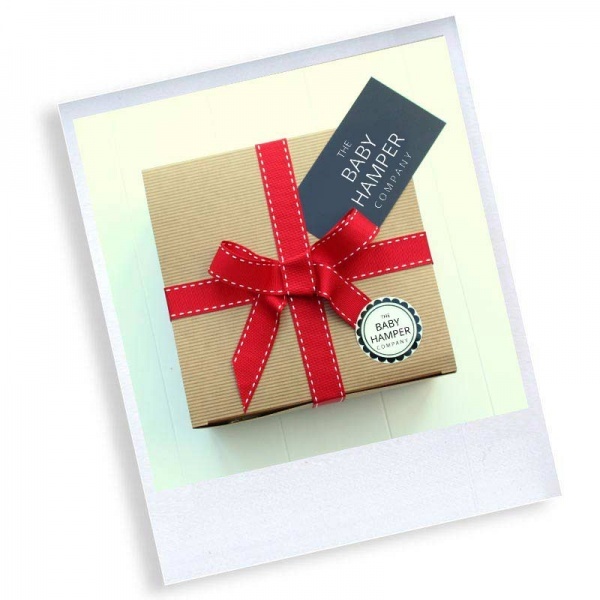 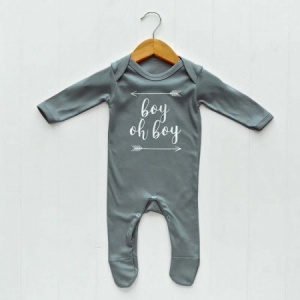 An essential newborn gift to add to your gift wrapped hamper.